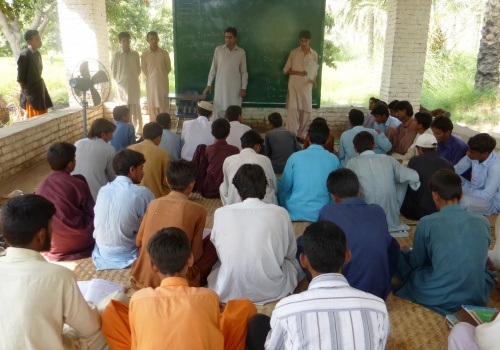 Hidaya is currently supporting around 1,000 students under the Adult Education project! 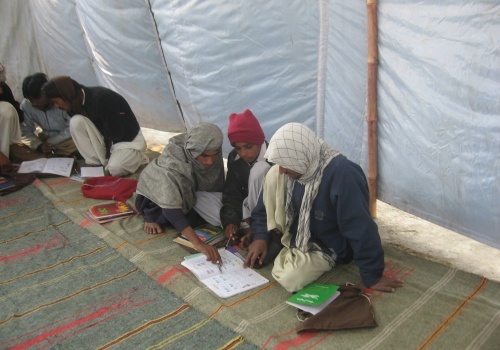 The spread of basic general education among poor, rural populations is one of Hidaya’s priorities. Illiteracy is not only a concern for the young but also among adults. The true value of education throughout a family or community will be realized when the people who make up the community are educated themselves. 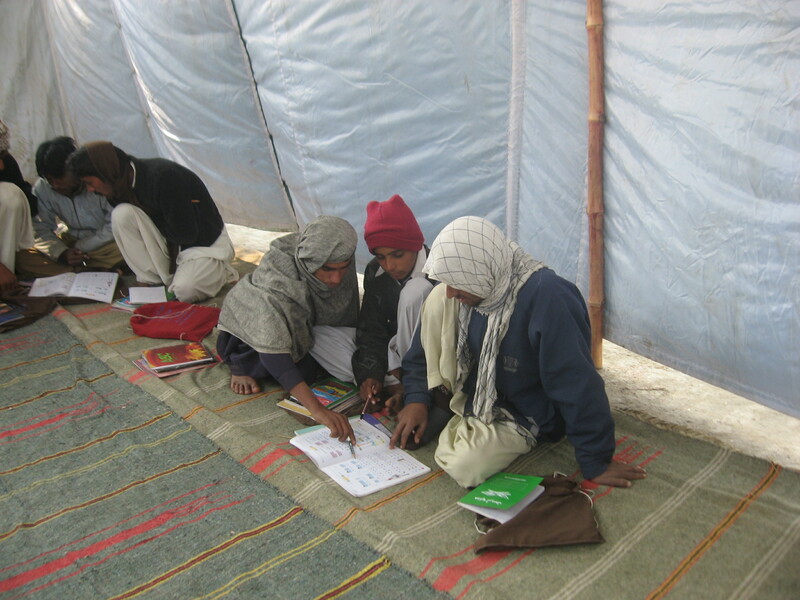 Hidaya strives to teach adults basic education such as reading, writing, basic arithmetic, basic farming techniques and more. Adult students are able to attend fast-paced courses which give them an education level up to the 8th grade in just 6 months. Please donate for these efforts, your donations will go a long way to build a bright future for the next generations in poor countries. 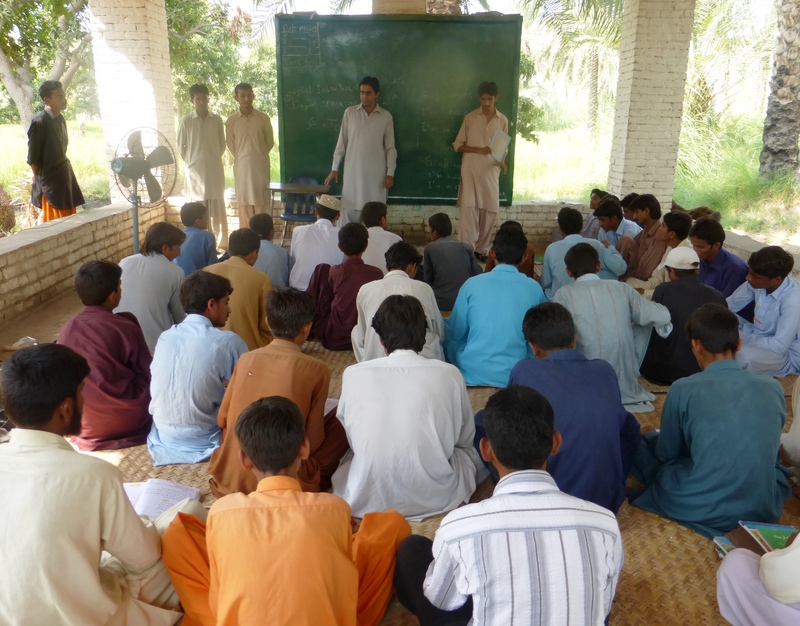 Some students who study under our Adult Education class also attend Hidaya Institute of Farming and Agriculture, where they learn farming practices which will help them support their families.